The perma MLP web application and the perma MLP APP provide you with a current overview of all your lubrication points and offer comfortable coordination of upcoming maintenance tasks. perma MLP web application offers central management for lubrication points. perma MLP APP lets you record all maintenance and exchange work on site. Afterwards you can synchronise this data with the perma MLP web application. Please note that you need a perma MLP user account in order to use the perma MLP APP. Thanks to clearly arranged and individually customisable charts you will keep track of all your lubrication points – even if they are installed at different sites. 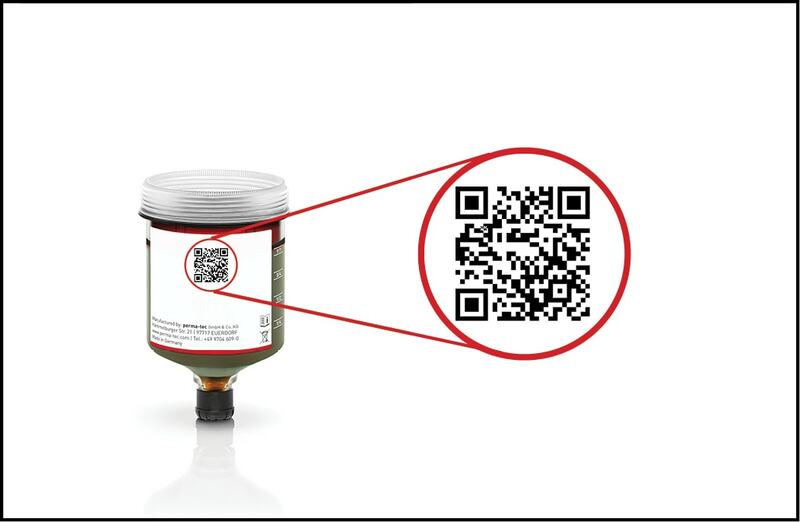 The use of application pictures helps you identify lubrication points. The reminder function shows you in advance when maintenance work is due. With perma MLP you always know about exchange- and maintenance deadlines. perma MLP helps you with administrative tasks: Together with the reminder of upcoming exchange deadlines you will receive corresponding order suggestions. These include perma Lubrication systems and all the accessories you need to carry out the exchange. You can create individual task lists with the perma MLP web application. These can be seen in the perma MLP APP by the person on-site after synchronising. 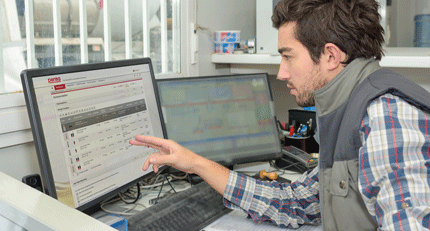 When tasks are finished, the person on-site gives a feedback to the perma MLP web application. How does the perma MLP web application work? 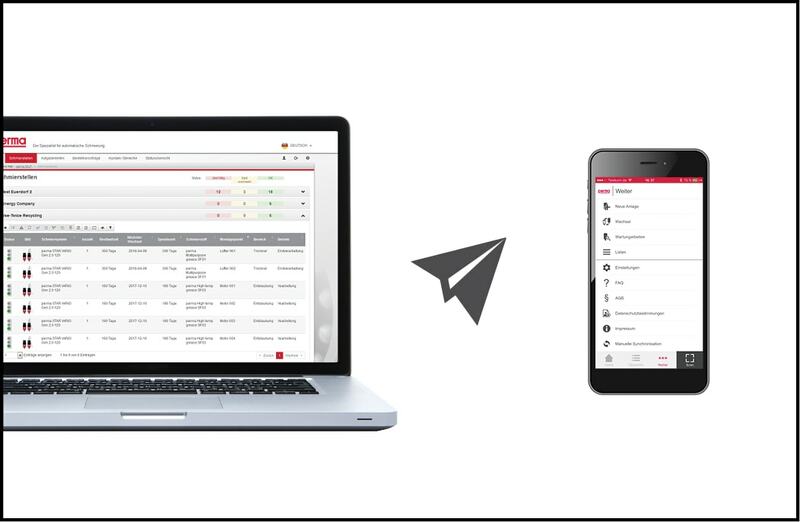 With the perma MLP web application you can manage all your lubrication points. The option of capturing lubrication points according to customers or areas offers an optimal overview. At a glance you can see all work that needs to be done and where. 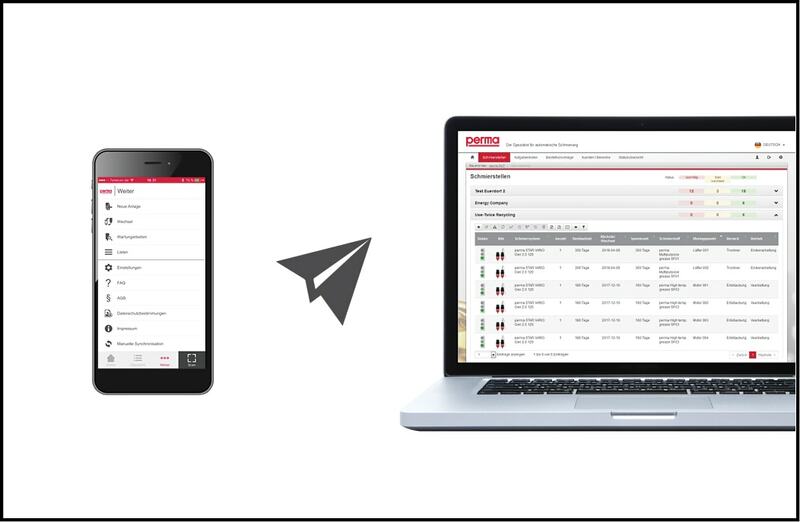 Task lists simplify the processing of maintenance / exchange work on-site. Transfer these to the perma MLP APP of employees in charge and they can systematically work on these tasks. Export function: Individual lists of lubrication points can be saved and made available to co-workers. Access rights: You can grant access rights for your lubrication points to other people. Employees can also request access to user accounts. The rights administration ensures that you can always check who has which rights. With your reminder for exchange dates per customer / area you will also receive corresponding order suggestions for required products. You can even choose the period you want to cover with your reorder. The perma MLP web application automatically generates an order suggestion. It includes everything you need for the upcoming exchange: Lubrication systems, LCs, activation screws and battery sets (depending on the lubrication system used). You may add other perma Lubrication systems and accessories to this list as you like. How does the perma MLP APP work? Task lists generated in the perma MLP web application are synchronised and processed with the perma MLP APP. Maintenance / exchanges tasks will automatically be documented by scanning QR-codes. These tasks will be synchronised with the central perma MLP web application when the work on-site has been finished. You can add more lubrication points at any time. Internet fees which occur during use must be paid by the user. Download and use of the software are free of charge.